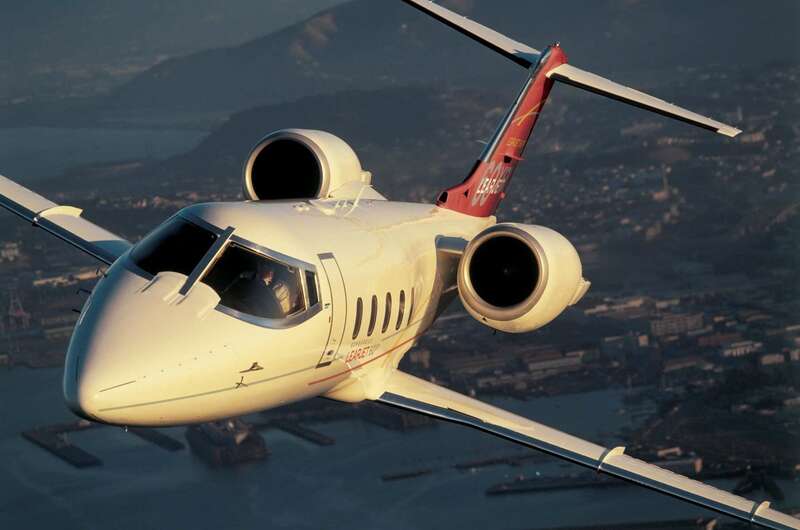 The Hawker 900XP private jet represents the culmination of decades of aviation design and engineering. 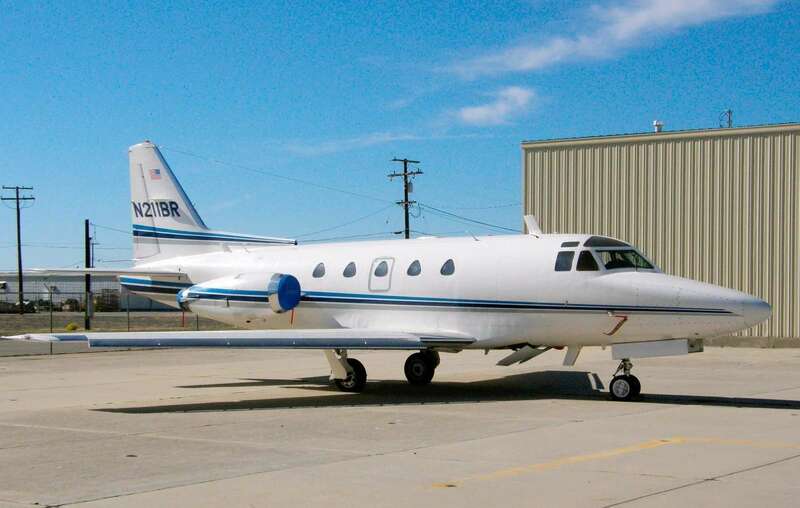 The most advanced model of the 800 series, the 900XP is a mid-sized jet charter built by the Hawker Beechcraft Corporation. 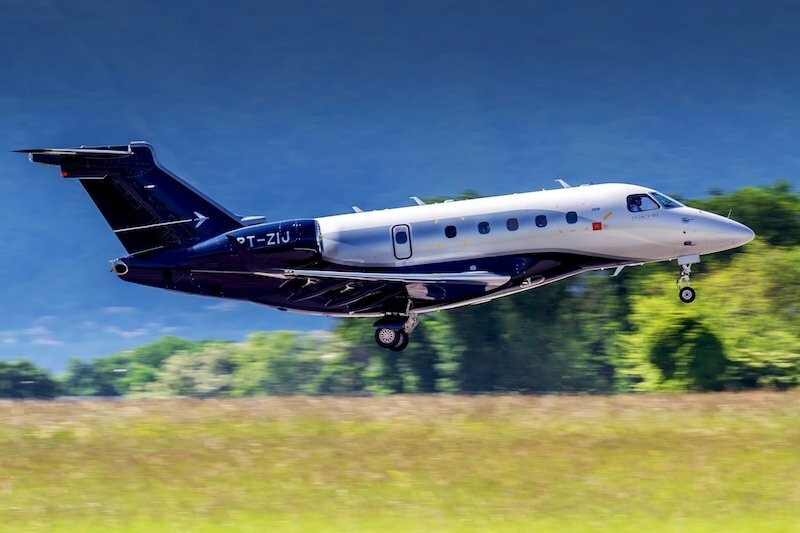 With room for eight passengers, this is a luxury jet that is just as capable of handling transcontinental flights as it is shorter itineraries. 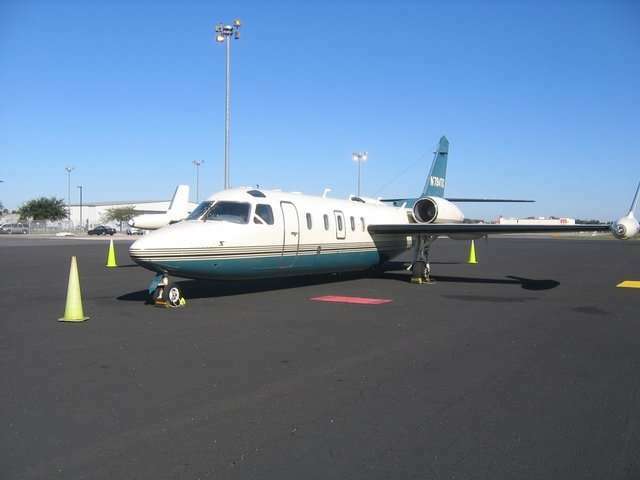 And while it’s one of the most frequently used mid-size jets by business executives, the Hawker is also sought after by families that want to travel in the height of luxury. At the heart of the 900XP’s appeal is its class-leading cabin space. Measuring 21.3 feet long and 5.9 feet wide, it provides the space discerning travellers have come to expect. Even better, there’s 5.7 feet of headroom, meaning most passengers can stand in-cabin. For in-flight entertainment, the 900XP boasts a Collins Airshow 21 cabin management system—complete with LCD screens and sound system—as well an LCD lighting system.